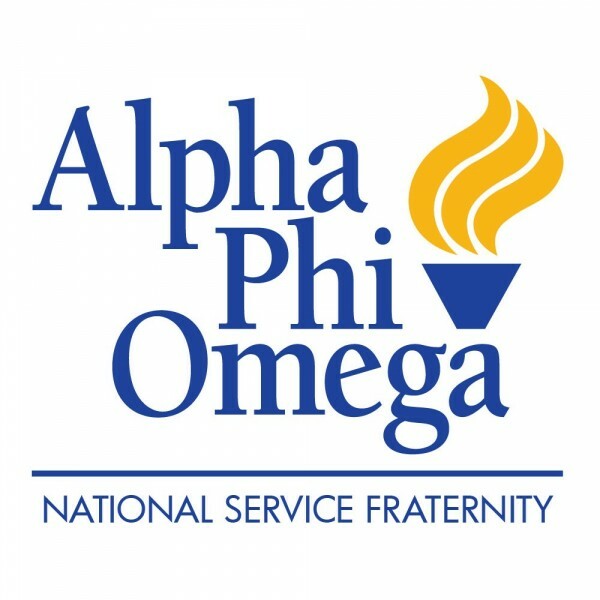 APO LEADS is the leadership development program of Alpha Phi Omega. These are 5 different classes which all address a different aspect of leadership growth: Launch, Explore, Achieve, Discover, and Serve. Collectively, the course is designed to equip individuals with the skills needed to be a successful leader. The Zeta Upsilon chapter offers brothers many opportunities to take these courses. Launch, which is the prerequisite for taking all others, can be taken online for service hours by any brother or pledge. Explore, Achieve, and Discover are often offered at Conclave each semester, and we have also hosted individual courses in the past. Finally, Serve is a weekend-long course which is hosted in rotating locations around the country. We strongly encourage that all brothers complete Launch (and possibly the remaining four courses) as a way to strengthen our chapter as we all become better leaders!